With over 6 million patients choosing to get their teeth straightened with Invisalign aligners, Align Technology, the company that makes Invisalign, have been slowly building a huge dental database. You are probably wondering, as I have been, what they would do with all this data and I have speculated for some time that they would likely employ some clever AI and use it to develop their services. The wait is over! Today Invisalign has announced a new feature called ‘SmileView’ which enables you to see what your teeth might look like after finishing treatment. The SmileView online tool is a computer-generated simulation of how your teeth may look after straightening. The whole process only takes around 60 seconds and is generated from a selfie taken on a smartphone or tablet. You can access the feature from their website (www.invisalign.co.uk) but make sure you access it from a mobile device otherwise you won’t see the tool. 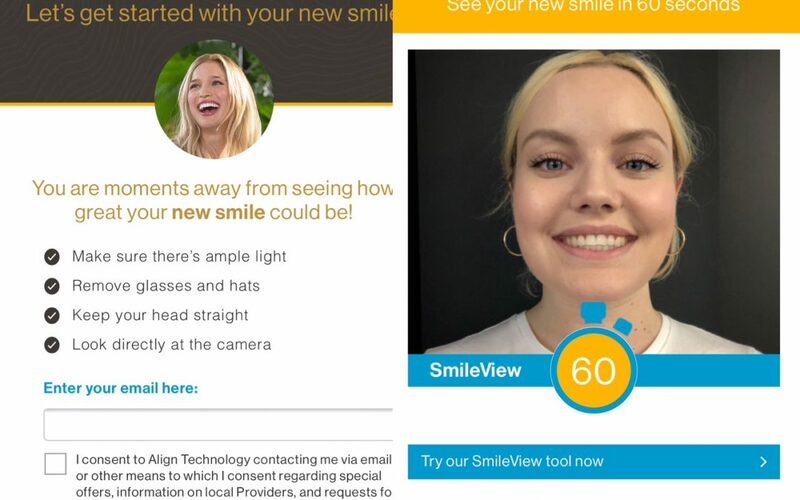 After putting in your email address and taking a selfie, the software takes around a minute to generate a preview and then offers a list of Invisalign providers in your area. How incredibly simple is that? Whilst the simulation is no guarantee of final outcomes if you do decide to undertake treatment, it certainly will go a long way towards providing patients with reassurance to take the next step and discuss treatment options with their dentist or orthodontist. 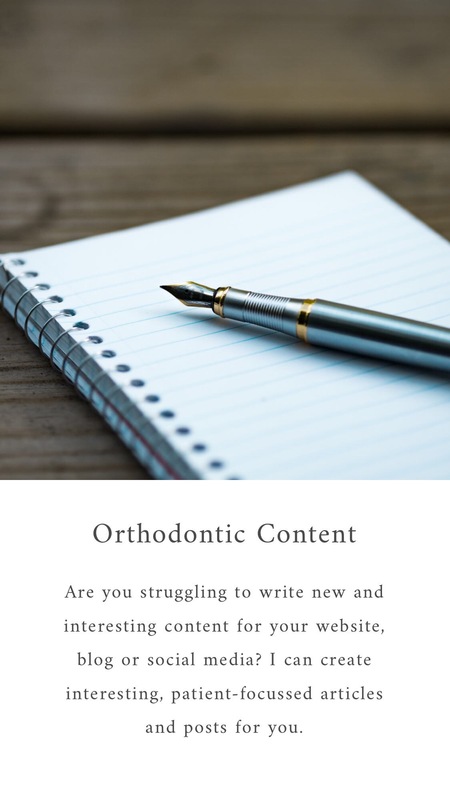 From my perspective, I think this is a significant enhancement to their patient marketing and one which will be welcomed by patients keen to explore what they may look like with straight teeth. I think it might be a while before we see similar offerings from other aligner providers.